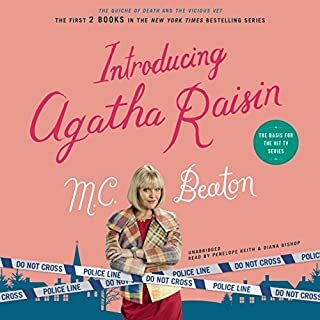 I really enjoyed the adventures of my new character and friend, Agatha Raisin. She is a hoot! The readers were excellent!